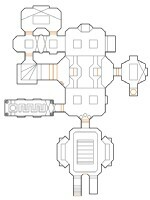 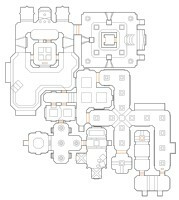 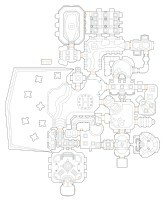 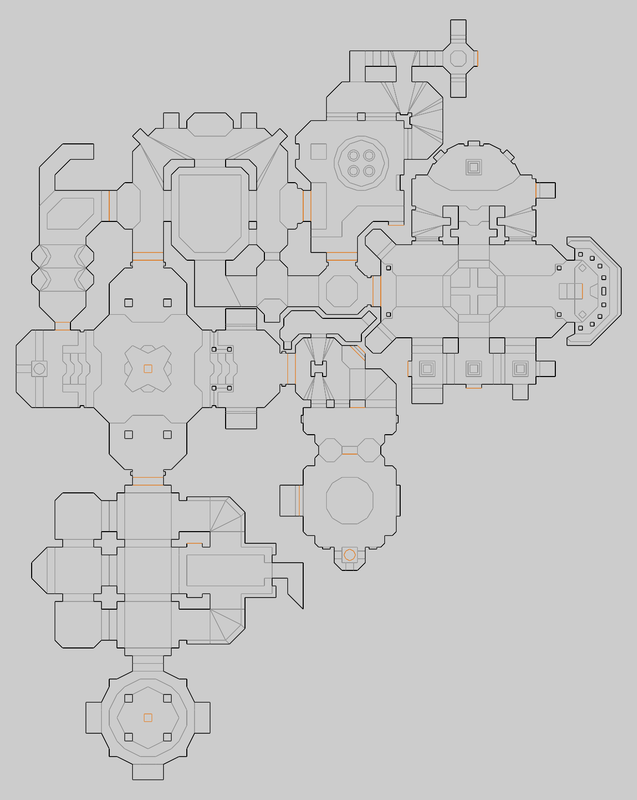 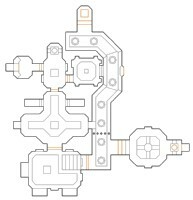 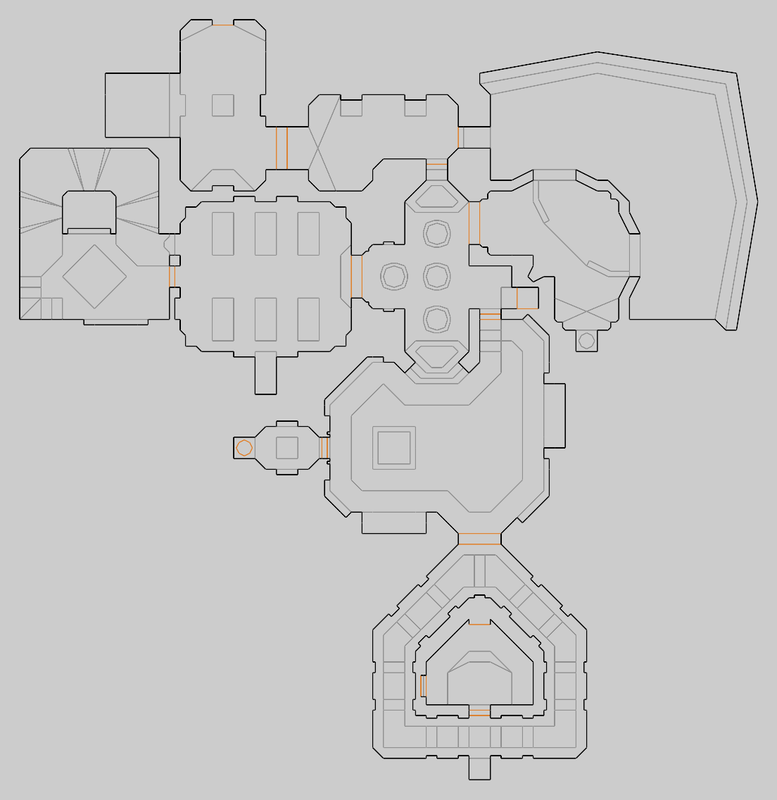 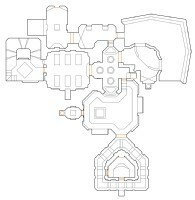 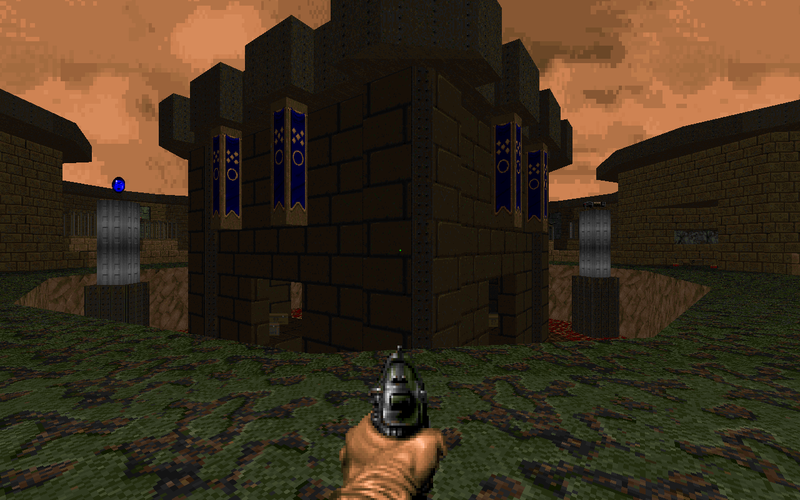 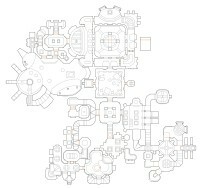 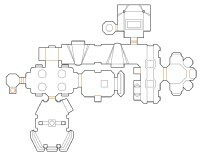 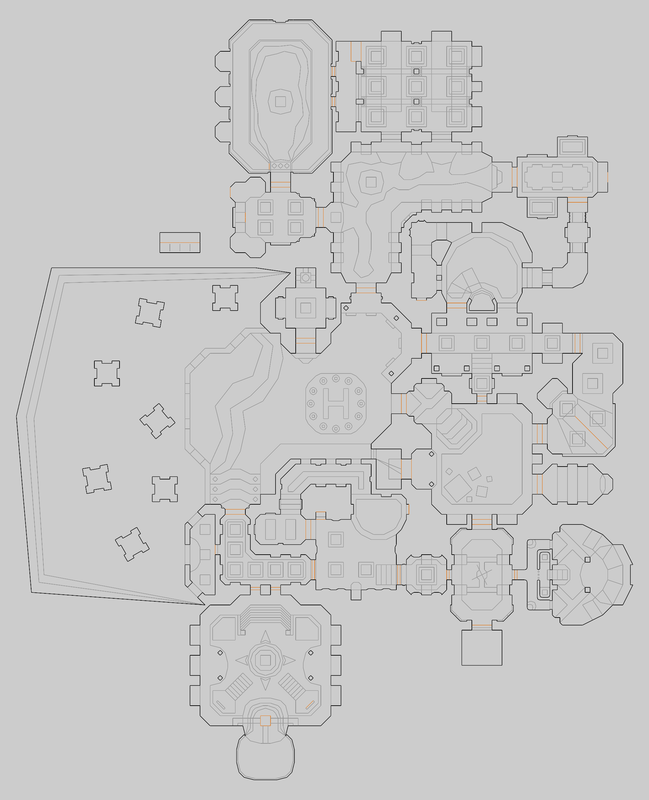 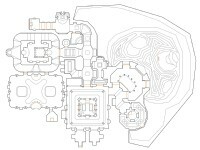 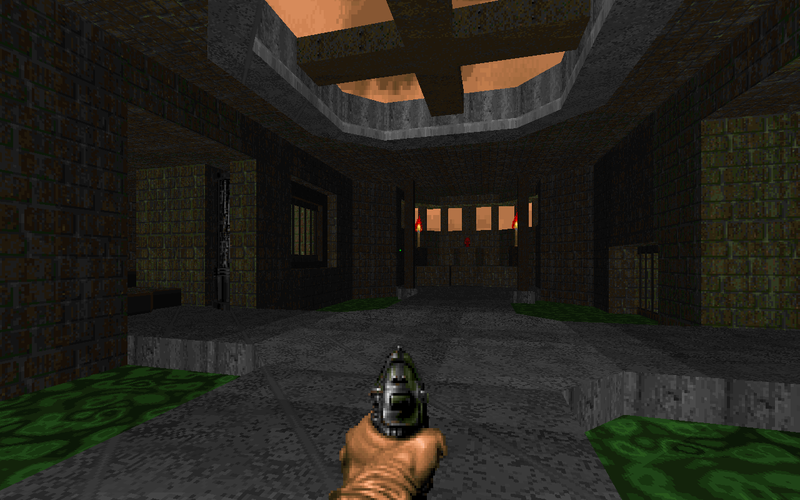 BloodRust is an 11 map set I finished in 2005, for Doom 2. 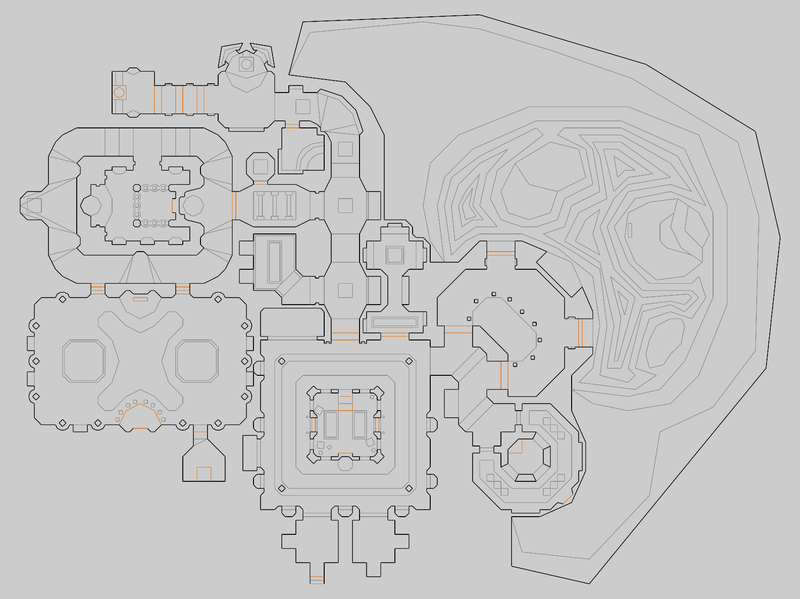 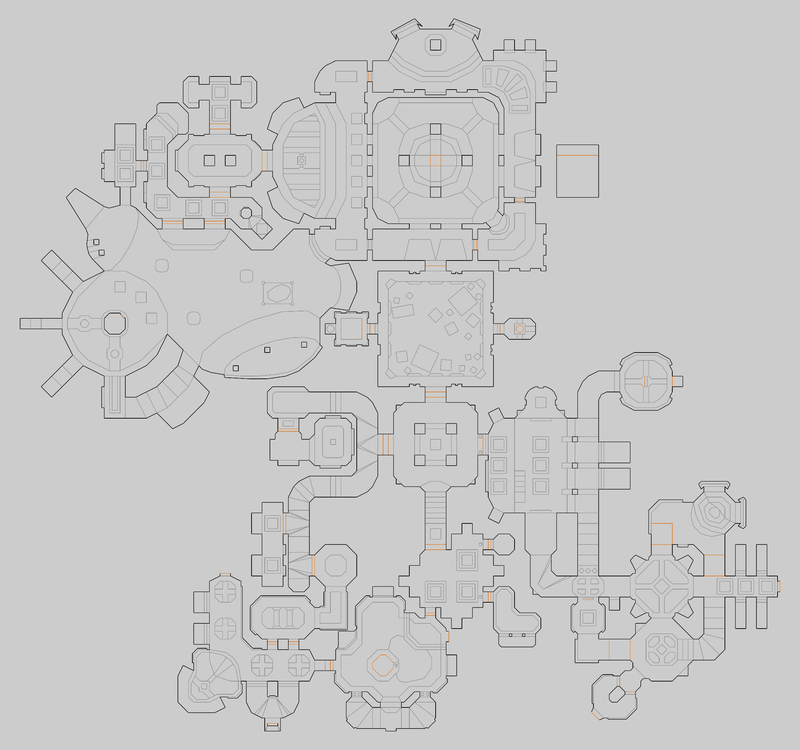 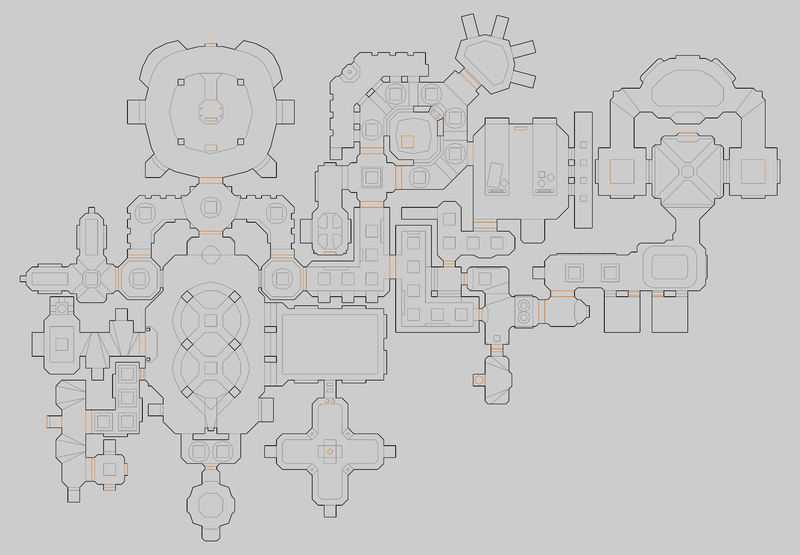 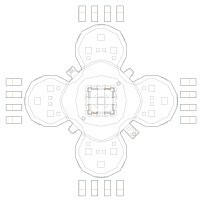 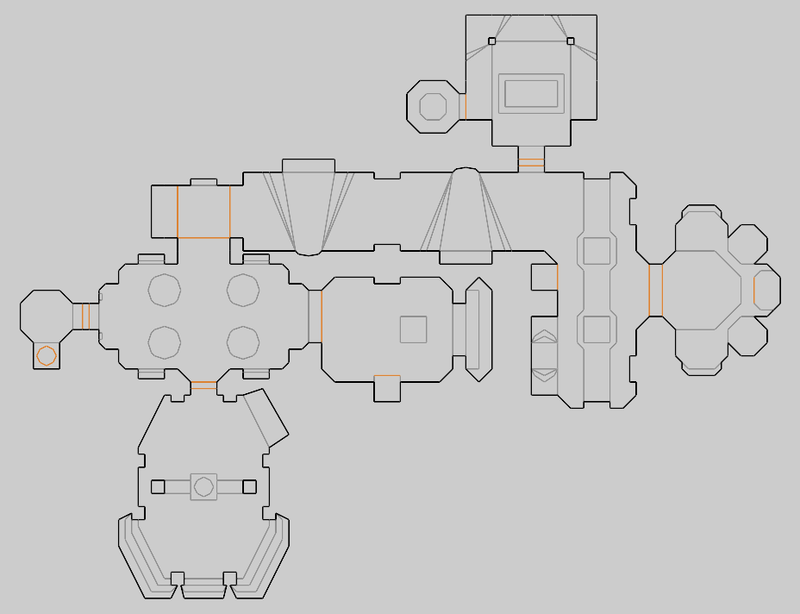 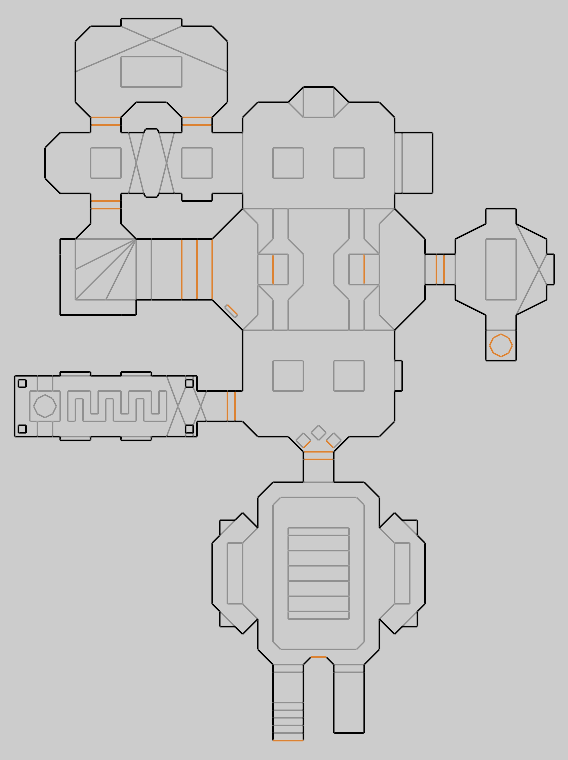 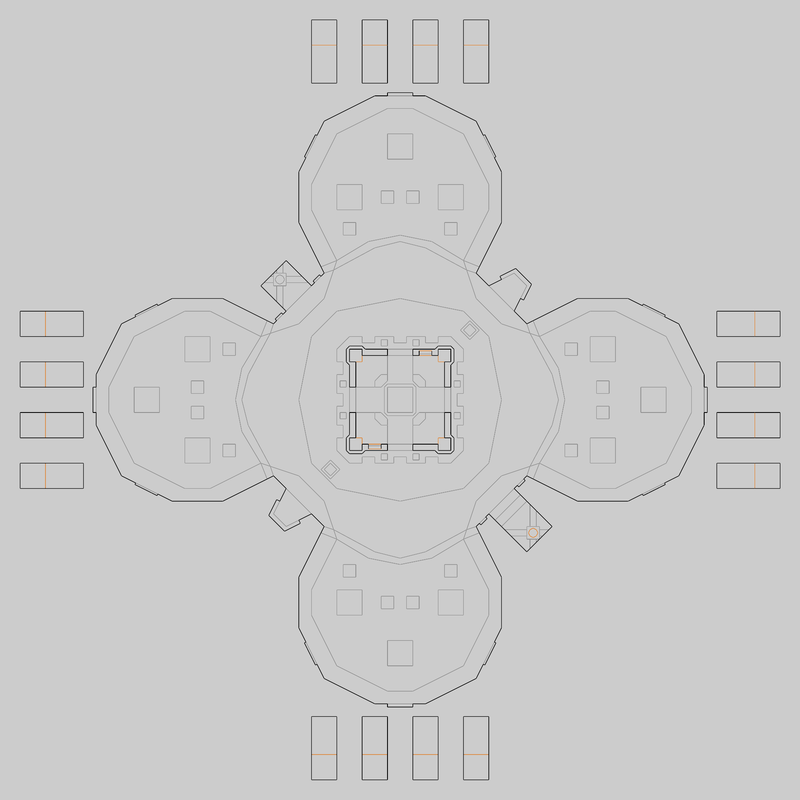 The original idea was to try not to let the maps get too large/complex, so that I would actually finish them. 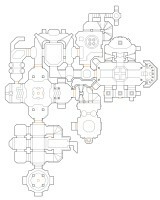 This is true for the most part except for the last few maps which do get fairly large. 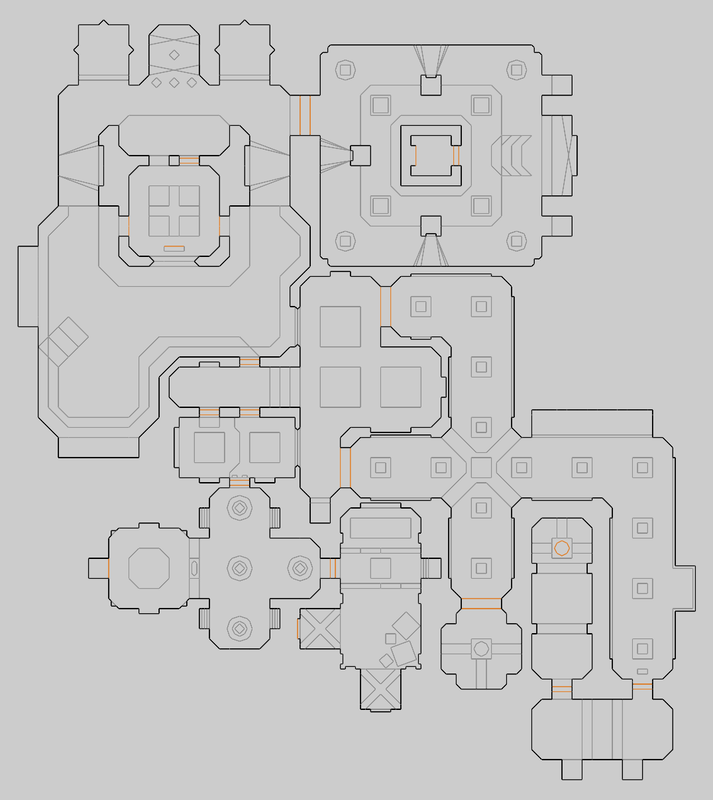 The theme is pretty much your standard 'base' theme all the way through, with a couple of short brick+metal breaks in between (MAP06 in particular). 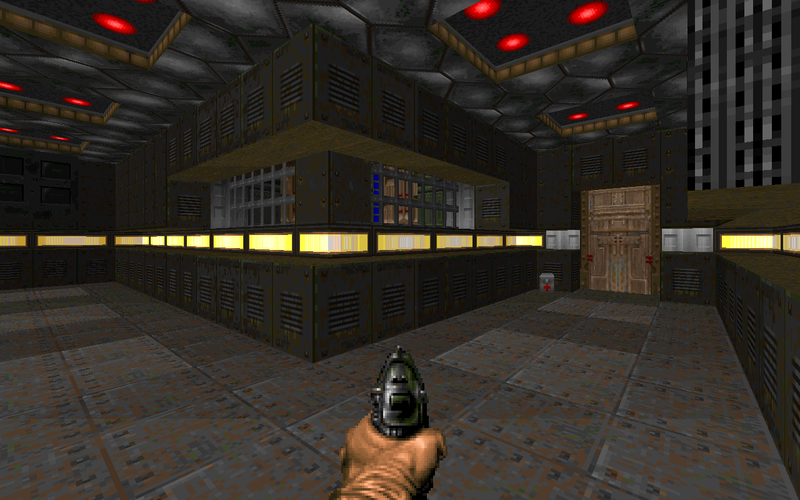 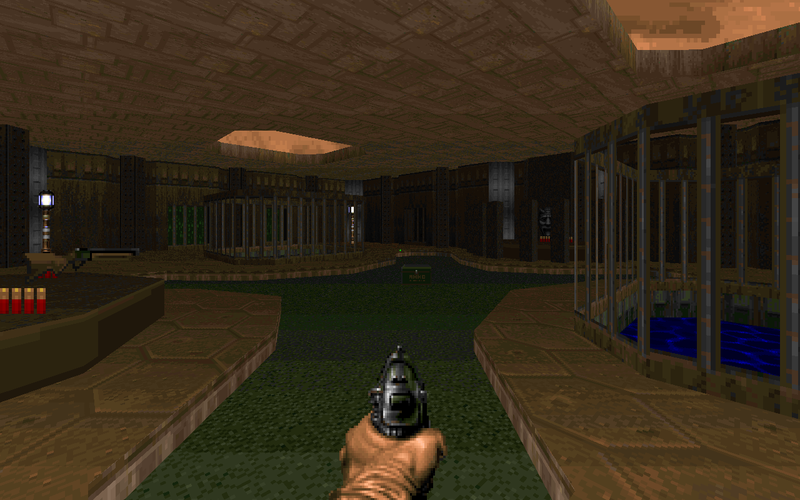 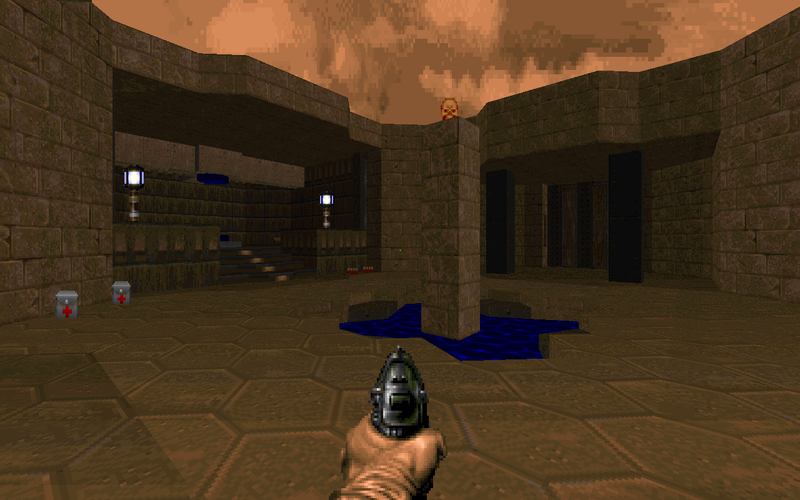 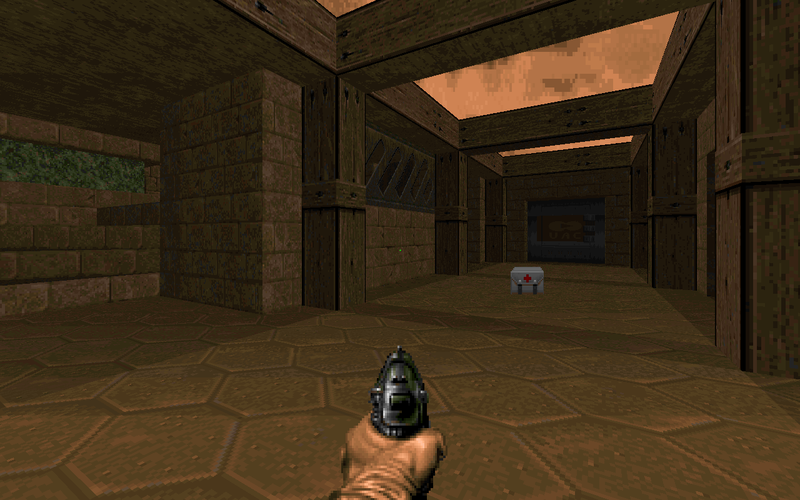 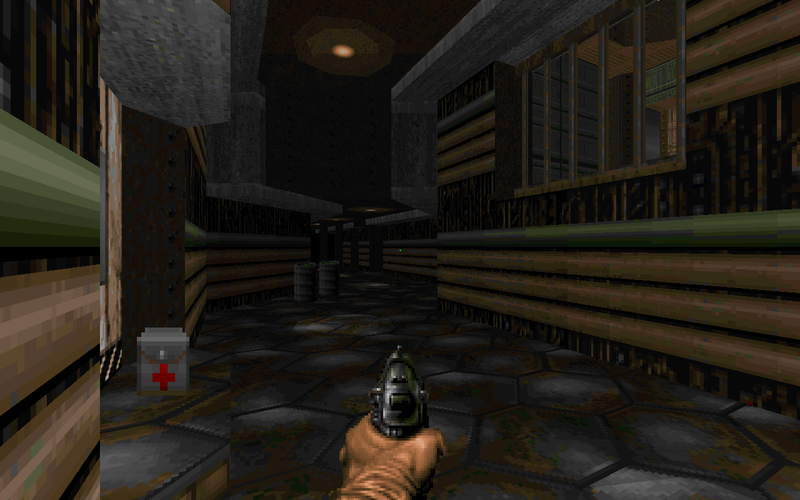 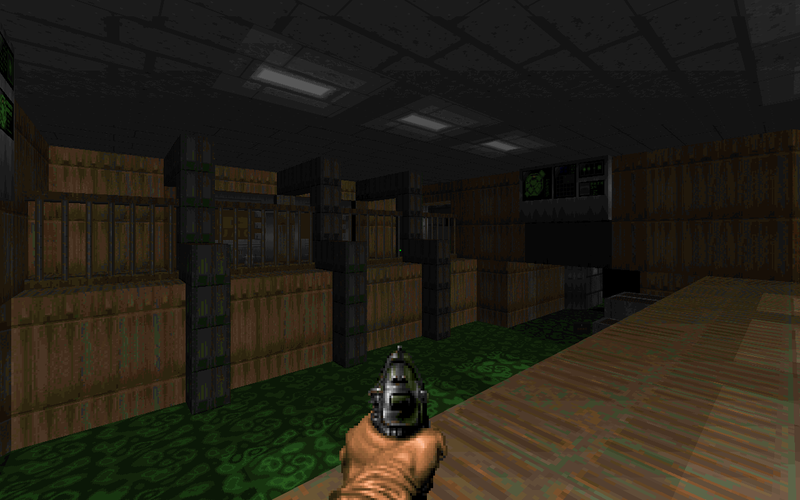 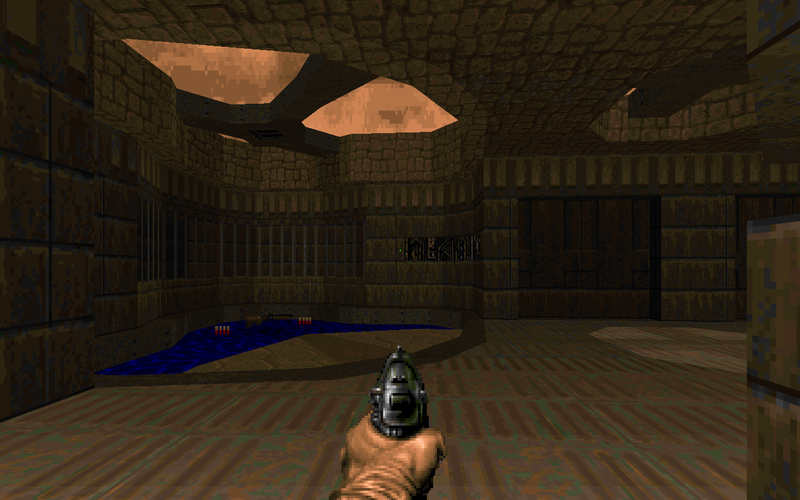 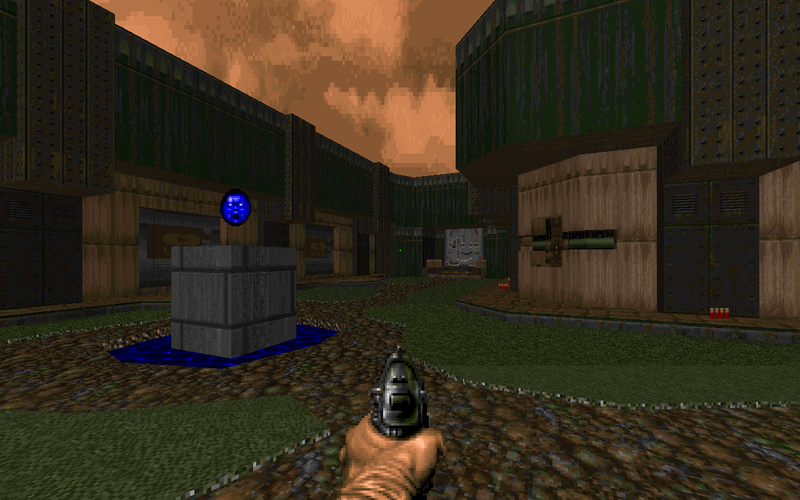 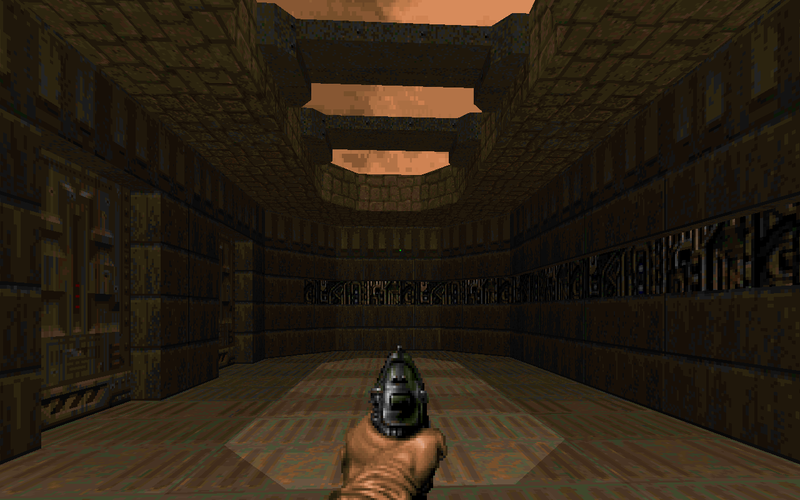 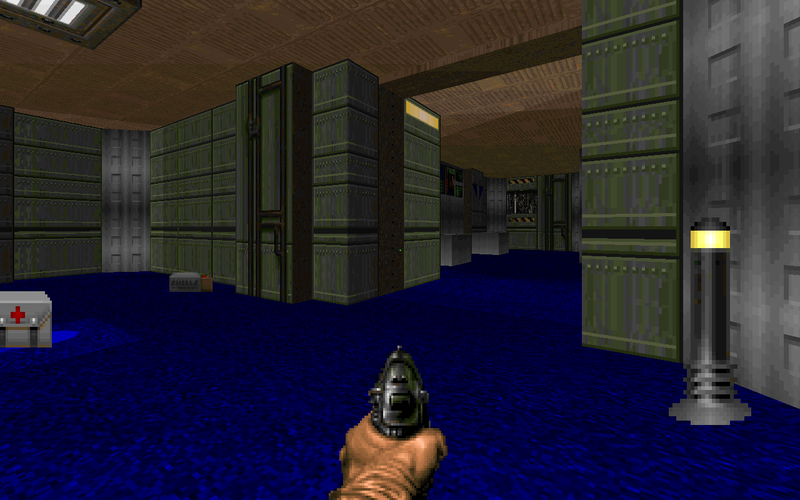 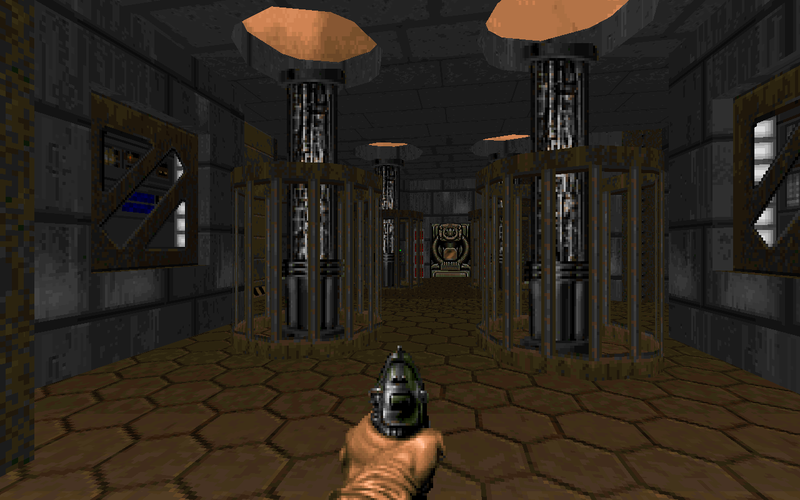 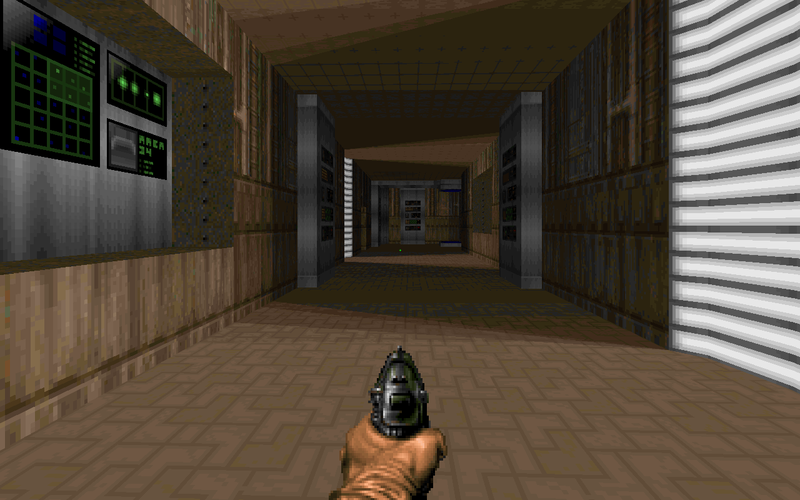 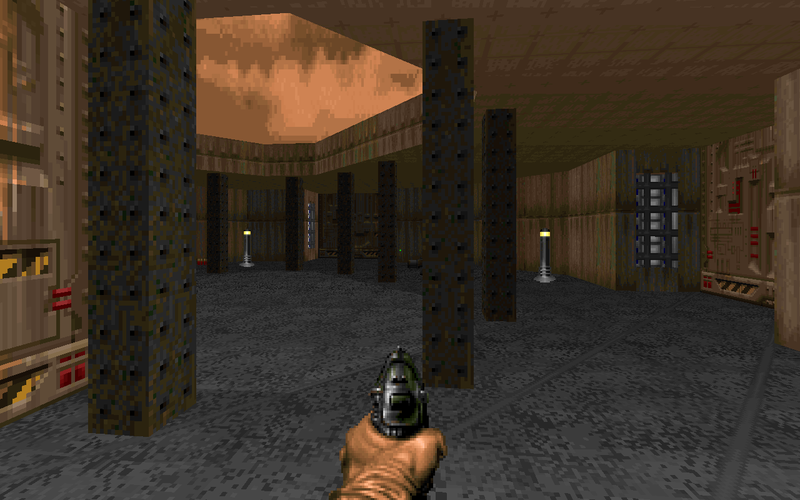 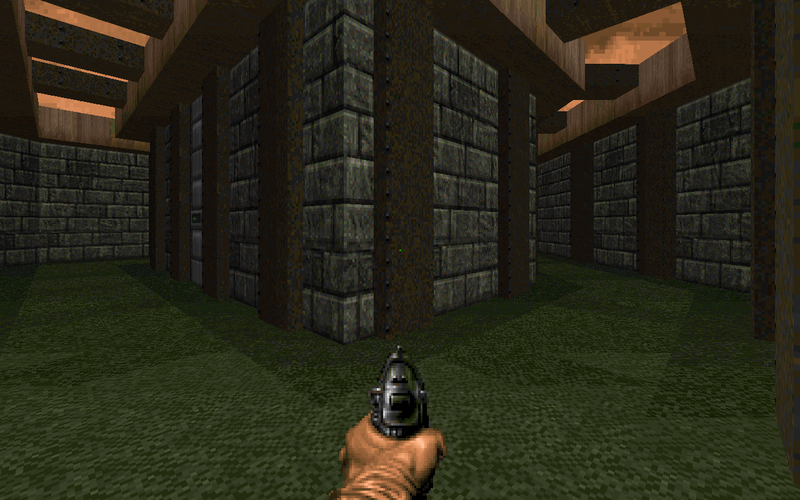 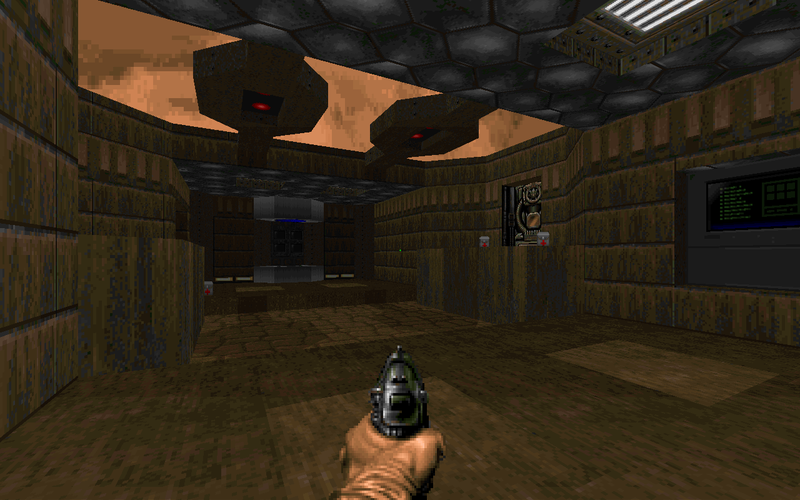 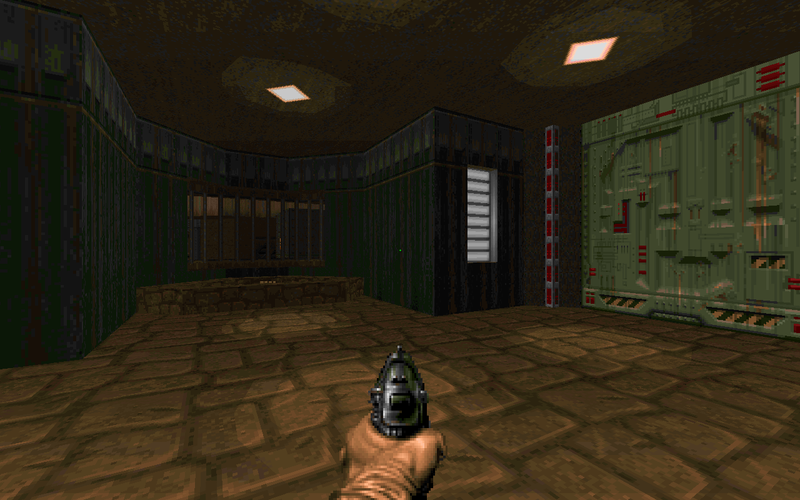 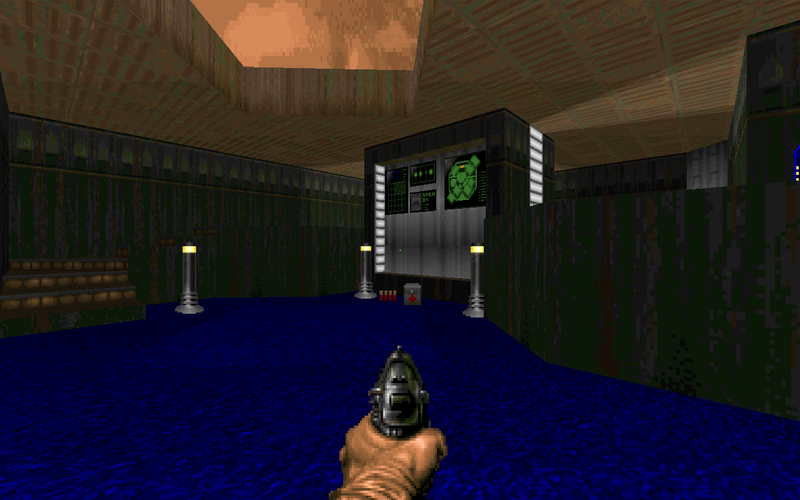 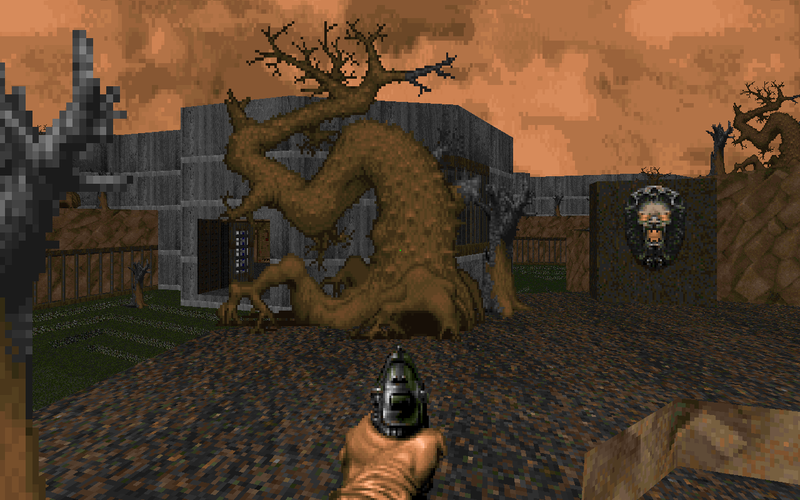 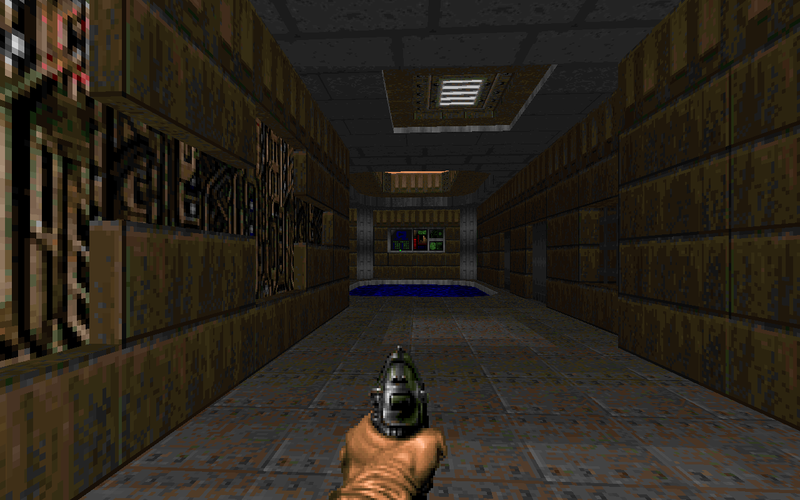 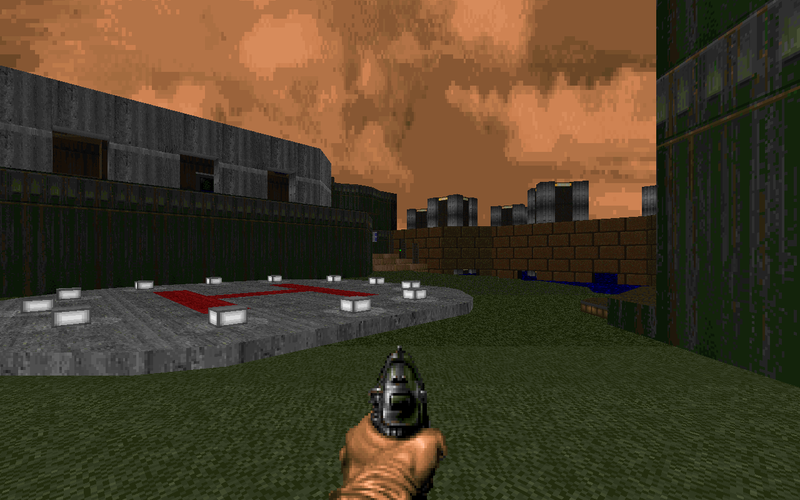 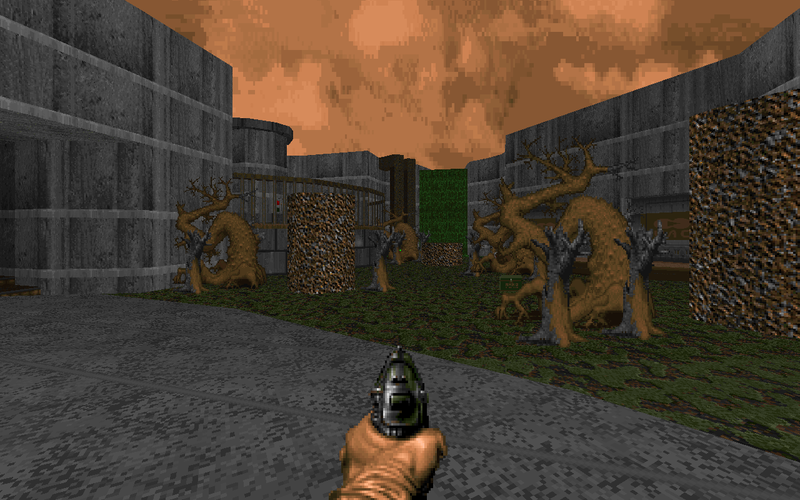 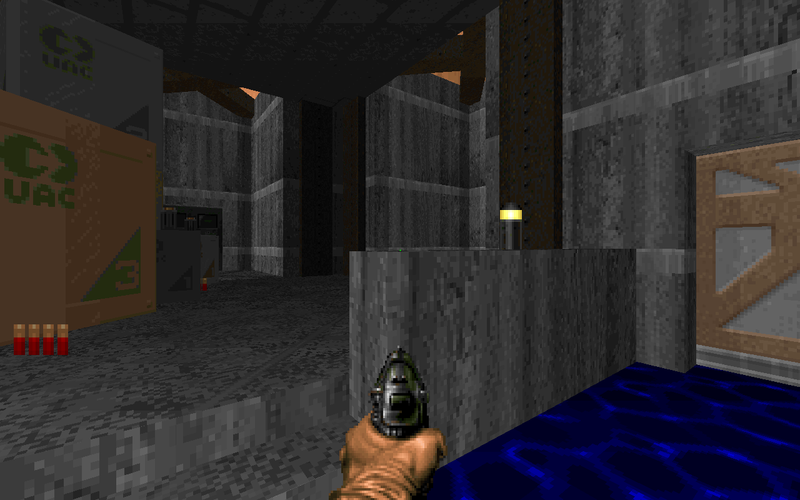 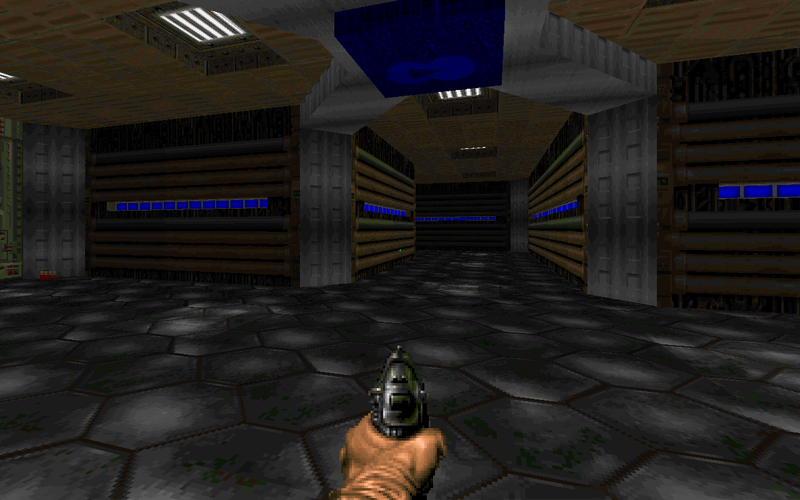 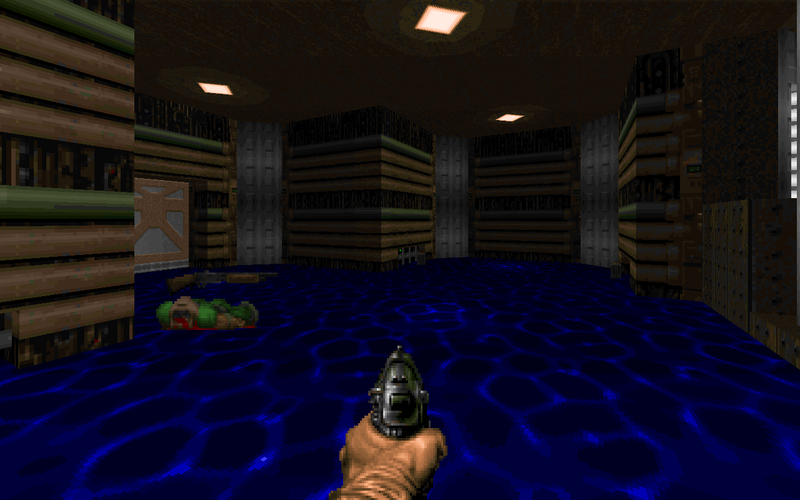 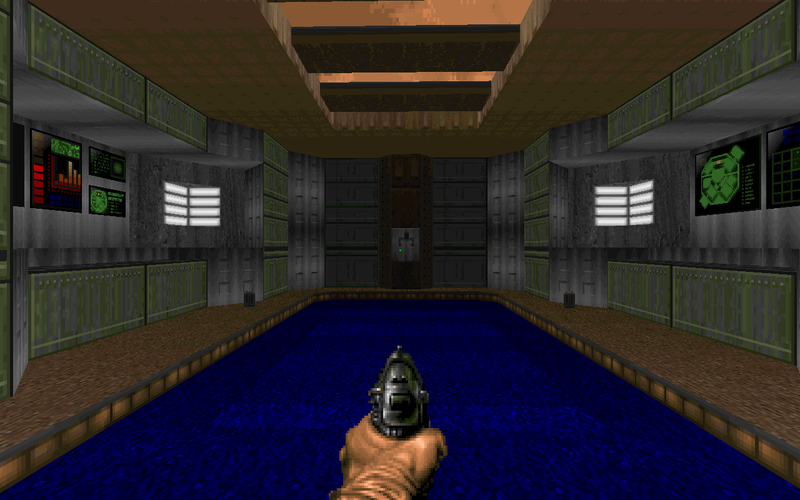 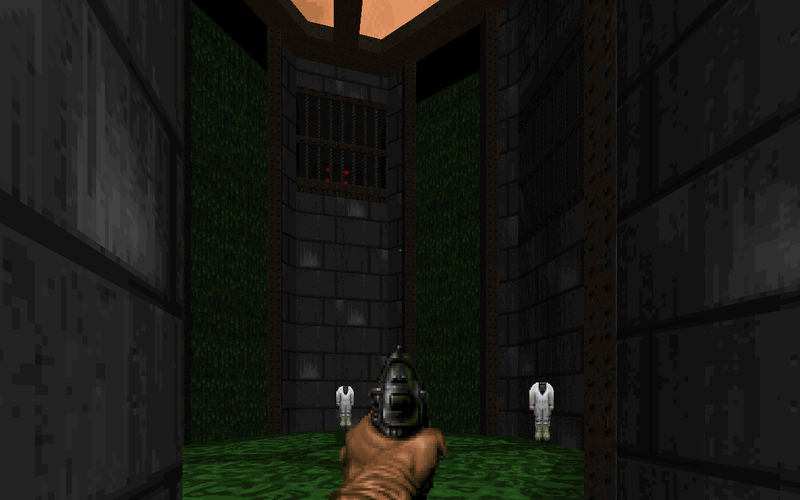 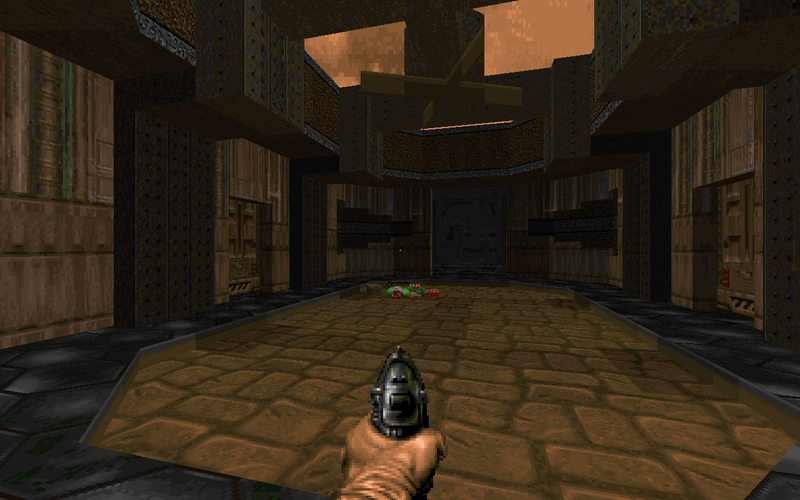 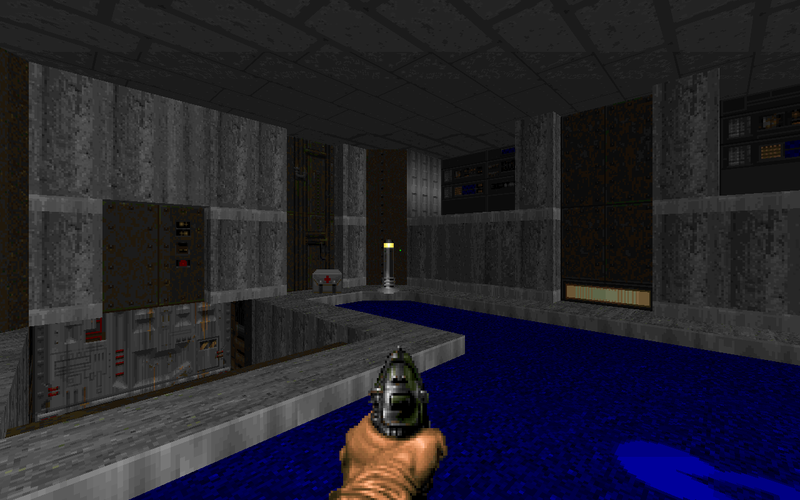 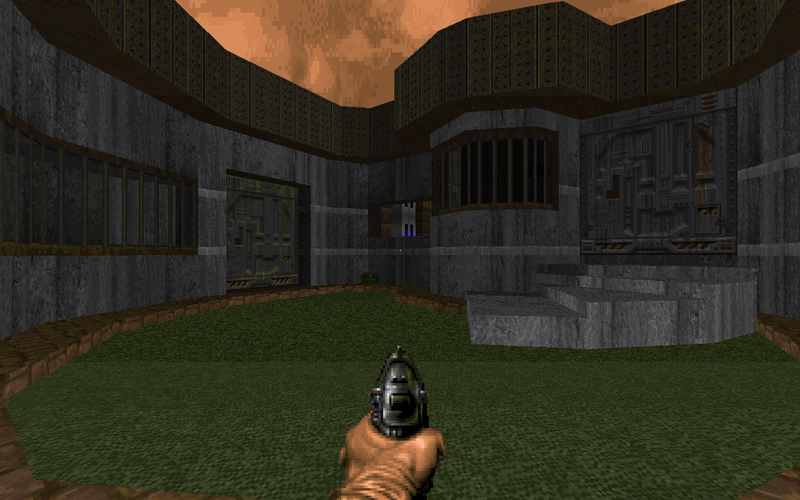 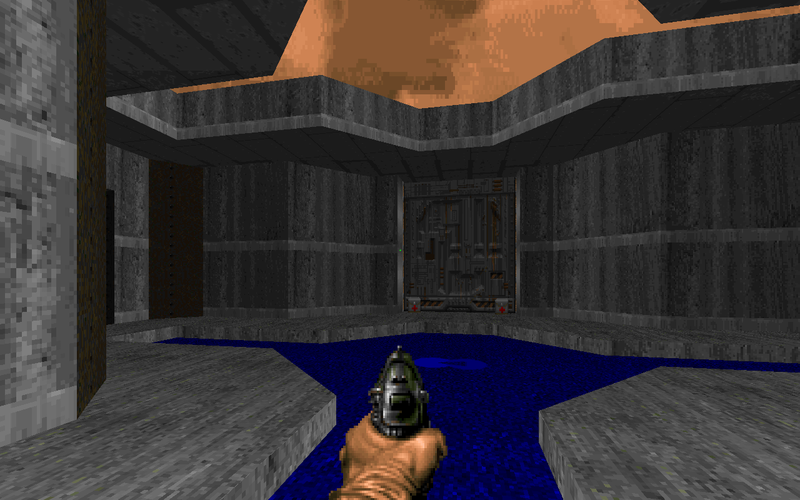 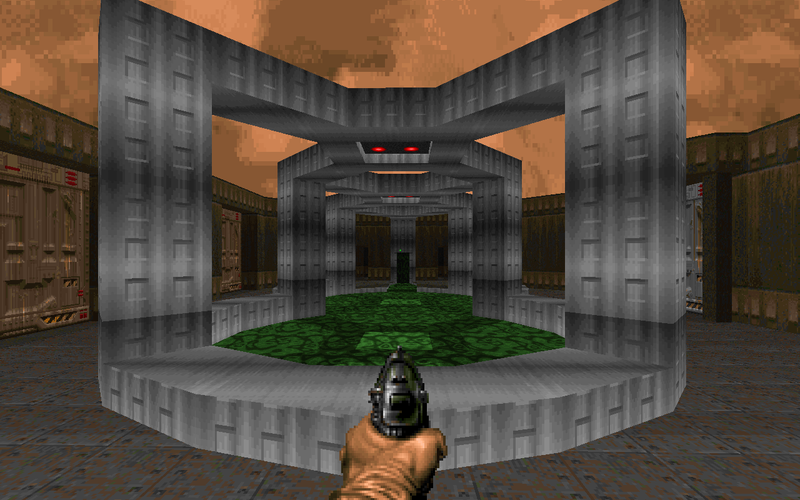 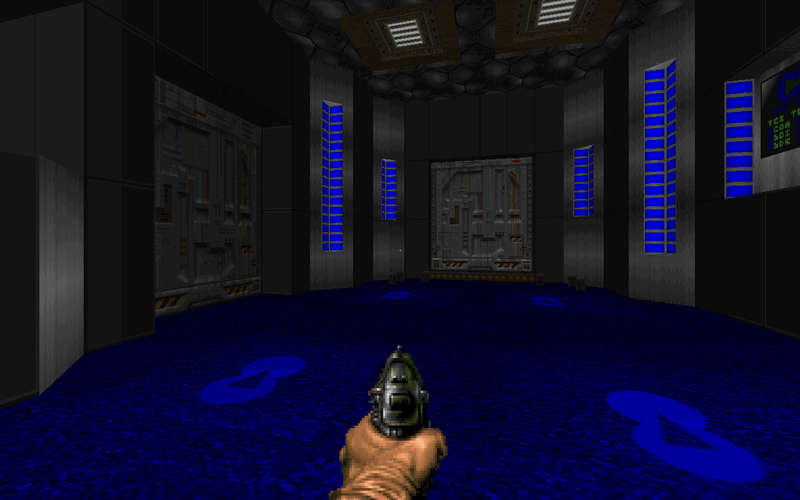 It features a few new textures here and there, though mostly it uses stock Doom 2 textures. 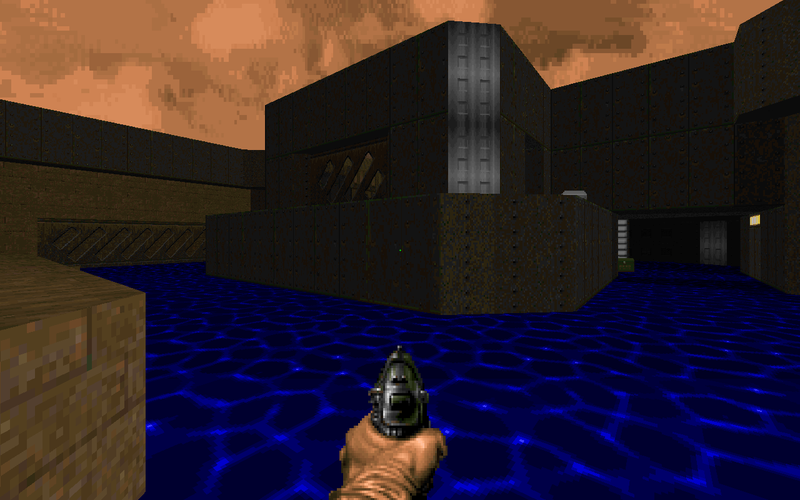 Each map also has new music, none of which were written by me, except for the title screen music. 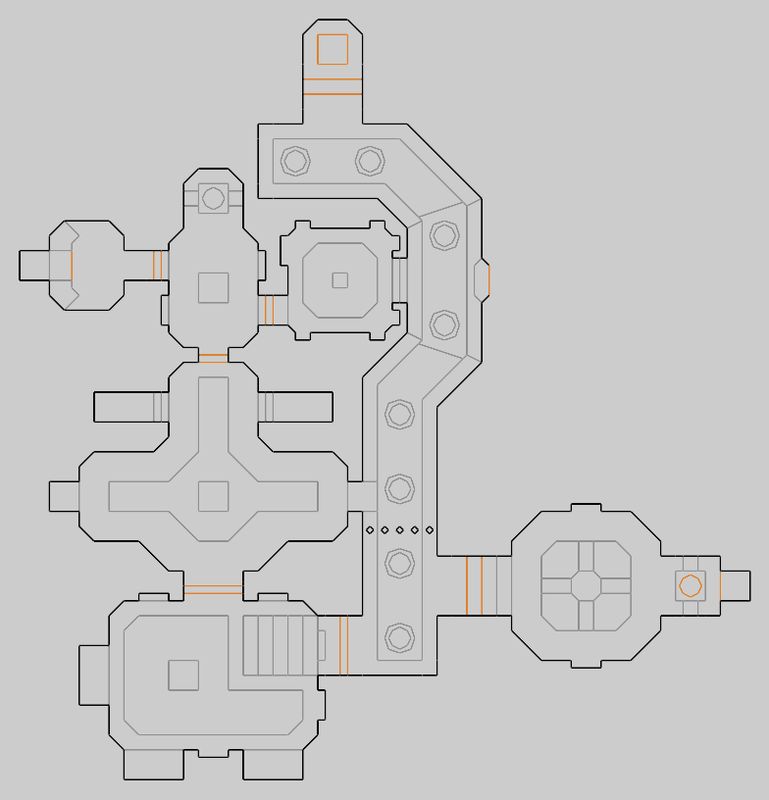 Overall I'm pretty happy with how this one turned out, especially the fact that I actually finished it :P The later maps are probably some of my best mapping work, though some of the earlier ones could really have done with a bit more detail and better texturing. 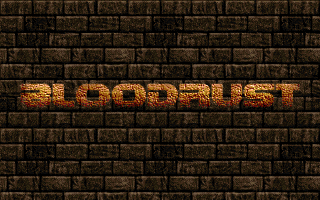 BloodRust can be downloaded from idGames, and you can find some reviews for it there too, which are mostly positive.